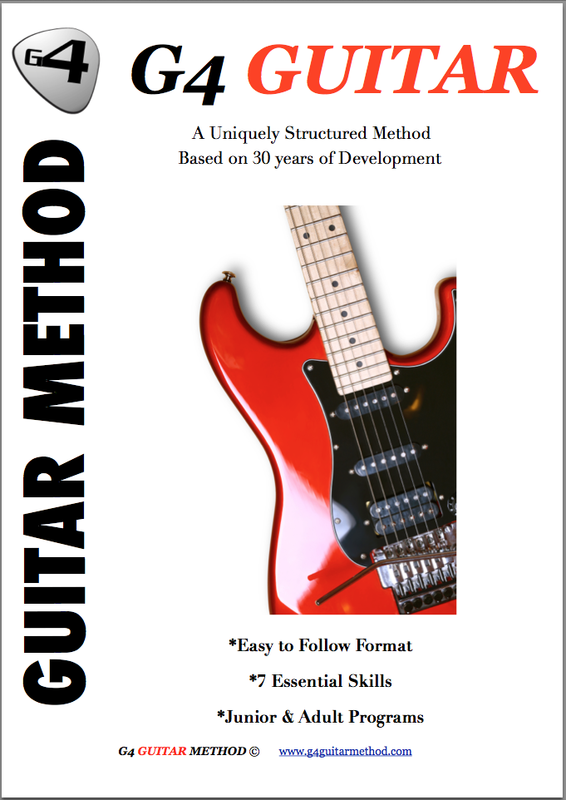 Testimonials G4 Guitar: "I would also like to thank you for your guitar teaching biz. I go to Paddington and find Ryan a fantastic teacher!" "I would also like to thank you for your guitar teaching biz. I go to Paddington and find Ryan a fantastic teacher!" I would also like to thank you for your guitar teaching biz. I go to Paddington and find Ryan a fantastic teacher! I very much enjoy the group teaching format, the social aspect and learning to play with other musicians at an affordable rate. I look forward to be able to play more full songs though and haven't tried this myself yet through other means and time. I realize you focus more on technique and wide range of skills but I would somehow enjoy more being able to play full song (strumming with changing chords etc even in simple manner) I'm sure I could take this up with teacher as well but thought I'd let you know as the opportunity came up. - Mark De - Paddington NSW Australia.